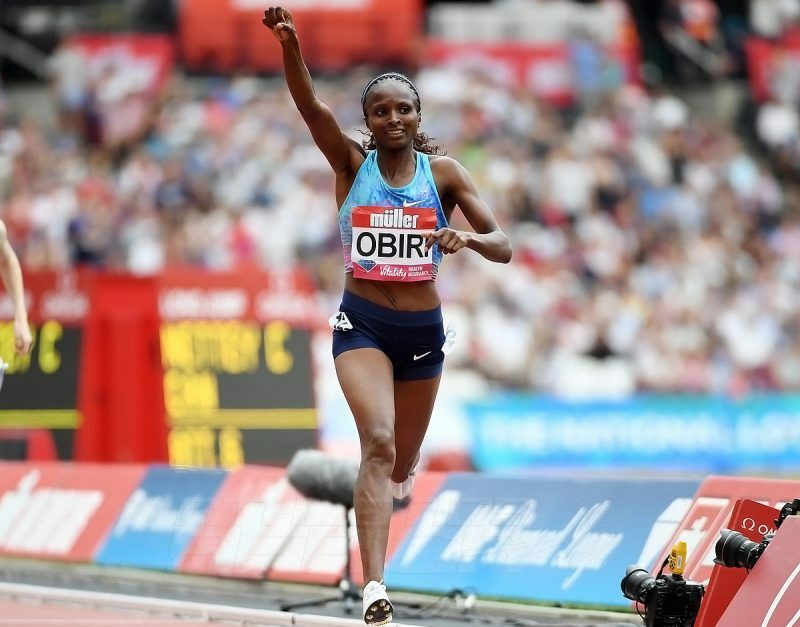 Kenya's Hellen Onsando Obiri, the world 5000m champion, was the highlight performer at the 2018 Czech Indoor Gala in Ostrava on Thursday. 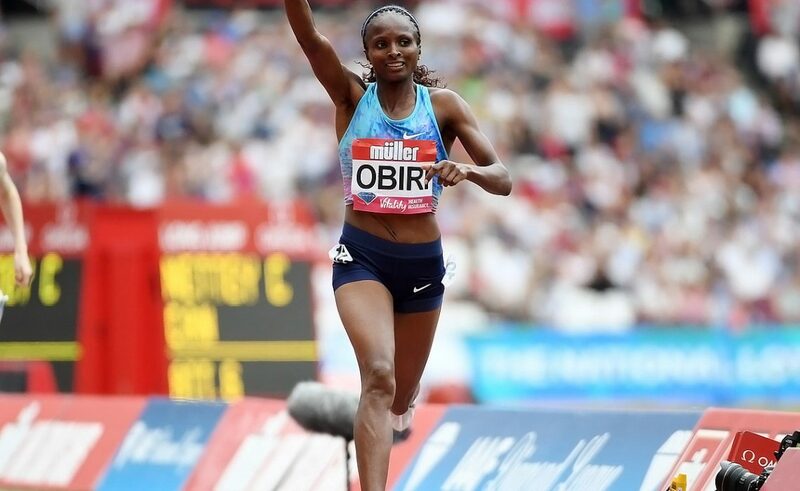 Hellen Obiri edged out compatriot Beatrice Chepkoech to win the women's 3000m in 8:38.81. Chepkoech, a steeplechaser, was second in 8:39.15, while Taye Fantu of Ethiopia clocked 8:39.55 for third place. Bahrain's Olympic steeplechase champion Ruth Jebet finished in fifth place in 8:48.99. In other events, Czech Tomas Stanek triumphed in the men's shot put with a world-leading effort of 21.61m, Yunior Perez set a meeting record in the men's 60m, edging Jamaica’s Everton Clarke by 0.02 in 6.53, while Poland's Ewa Swoboda won the women's race in 7.21.